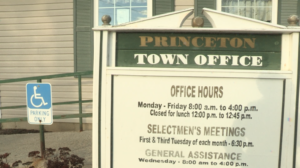 PRINCETON, ME- On Thursday, March 30th, residents of the town of Princeton gathered at the town hall to discuss the plans of placing a new cell phone tower in the area. Although they are planning on placing the tower in Princeton, it will not be in town. The tower will actually be built in John and Holly Harmon’s back yard. The couple have been residents of Princeton for many years and when they were asked this favor they didn’t hesitate. The two believe that a new cell phone tower will be a good thing and bring positive publicity to the town. Although there were concerns shown by the individuals who attended the meeting, they were soon relieved when town officials answered their questions. The tower will stand at 190 feet tall, but the Harmon’s hope it will not stand out like a sore thumb. Town officials made it clear that the tower will not be a distraction to those who pass by. The tower will be located in a largely wooded area on the outskirts of town. Because the tower is below Federal Aviation Administration standards, it will not cause any sort of hazard to any air navigation going on above it. This also means there will not be any bright or flashing lights associated with the tower. The company, Wireless Partners LLC, have high hopes that the cell tower will be a positive change for the town and not get any complaints. When said that the tower will cost an estimated $250,000, people began to worry once again. 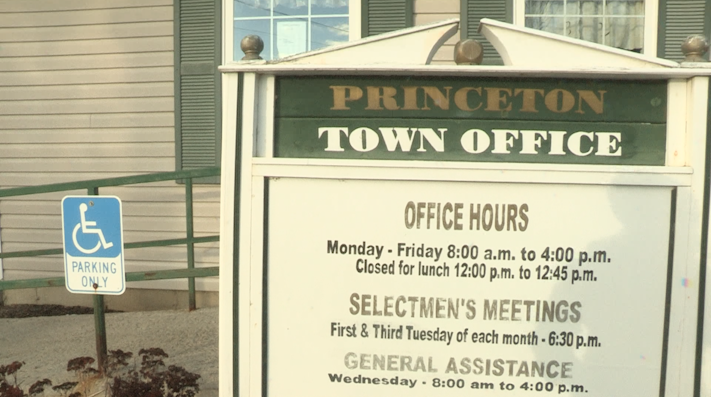 Town officials took this as a chance to make it clear to the residents of Princeton that the tower will not affect their taxes in any way, shape or form. In addition to this, the Harmon’s will get their fair share of pay from having this cell phone tower on their property. When the meeting came to a close, all who voted were in favor of allowing a new cell phone tower to the area. Because Princeton is known for having such terrible cell phone reception, the residents of the town hope this will be the answer to their problems. Harmon said he believes Wireless Partners LLC will begin construction this summer and hopefully be finished by the time fall comes around. “It really shouldn’t have any effect on the area. It’s going to be approximately 50 feet off of route 1 and it’s going to be fairly well camouflaged,” said John Harmon. The people of Princeton are ready for better cell phone reception.